When you’ve found your Tampa dream home and are prepared to make an offer there are a variety of considerations, decisions and real-world factors that will determine success or failure. With the help of the Tampa real estate offering and buying tips that follow, along with the professional guidance of a Tampa Realtor, you can avoid many of the common home buying mistakes, close smoothly, and move in quickly. 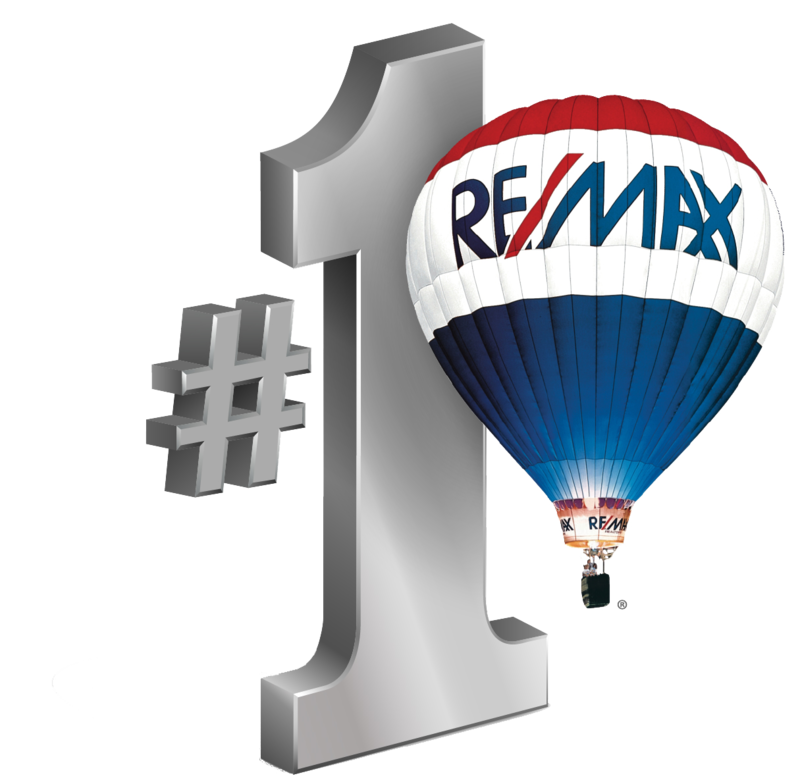 Only an experienced and licensed Tampa real estate agent will know the neighborhoods, the schools and all other factors and conditions of the local real estate market. Here are some advantages of having a professional at your side to help guide you through the Tampa real estate buying process. 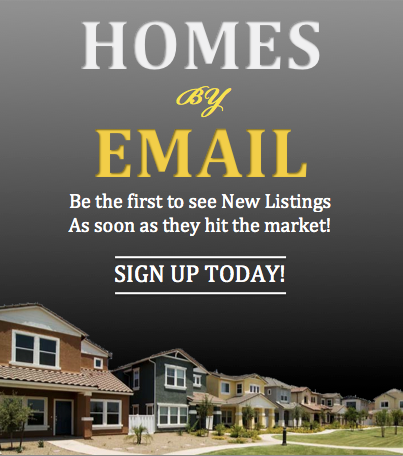 Your real estate professional will determine what interests you and watch for homes new to the market that match your wish list. A real estate professional is experienced in determining what your immediate and future home needs will be. He or she will help you focus and not let you get sidetracked by the complexities of the home buying process. He or she will be able to determine what you can afford. Your real estate professional will give you a Comparative Market Analysis (CMA) so you know the current market prices in the area. 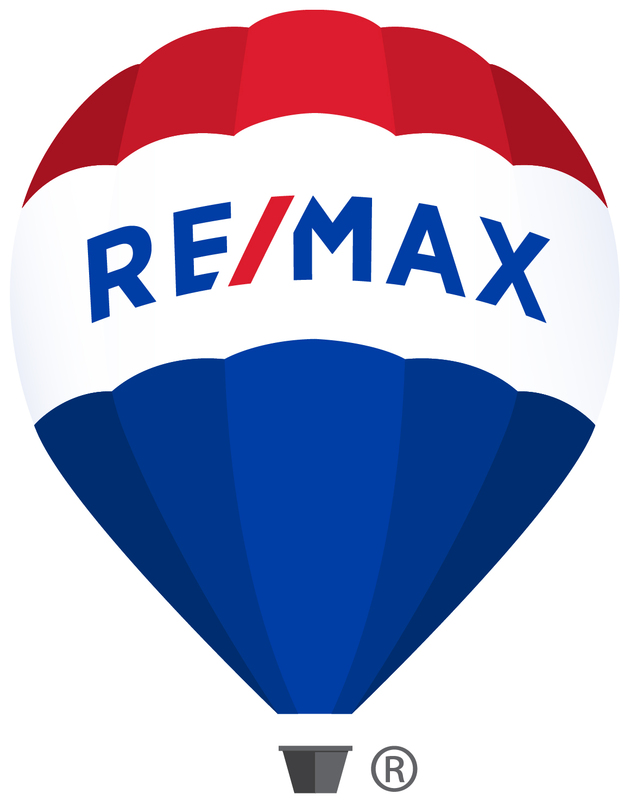 Your Realtor will be your advocate and expert in offering and negotiating price. Your real estate professional will have solid relationships with appraisers, inspectors, mortgage lenders, title insurers, movers, attorneys, and more to make the entire process much easier than if you had to find these resources yourself. By obtaining and understanding all necessary facts, figures and possibilities before making any offer (again, this is where your Realtor will be your valuable partner in the process), you will be best prepared to make an informed and successful offer that best meets your specific financial and housing needs. A real estate professional is a great resource of information throughout the search, offer, buying and closing processes. By making an educated offer the keys to your dream home are in your grasp.